FineWay Ceramics is driven by a commitment to build strong, sustainable partnerships. 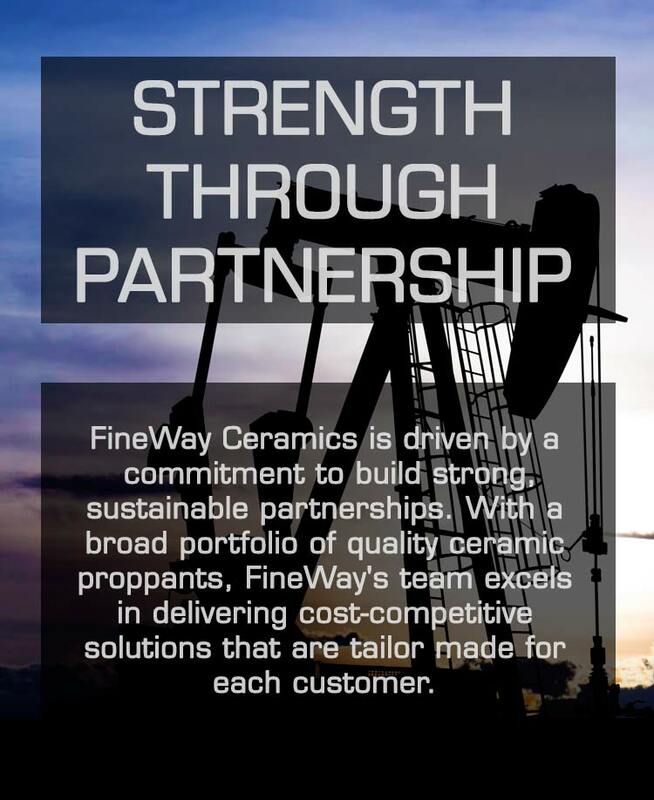 With a broad portfolio of quality ceramic products, FineWay's team excels in delivering cost-competitive solutions that are tailor made for each customer. Fineway Ceramics strives to be a full service ceramic company by developing high-tech ceramics from the salt of the earth to meet the challenges today. The many unique performance characteristics and values provided by today’s advanced technical ceramics make them powerful candidates in material selection. We love taking on a challenge! We draw upon our own engineers, as well as scientists from leading National Labs and Universities to bring the best solutions to our customers. Challenge us today!